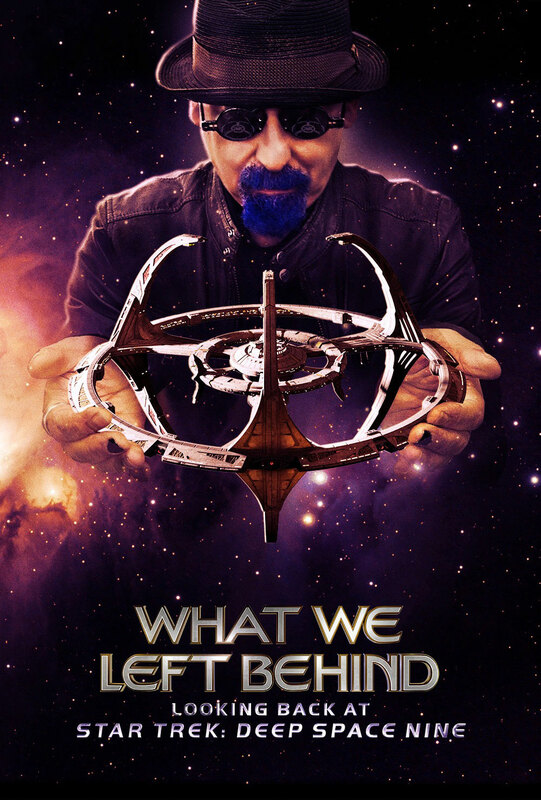 The highly-anticipated Star Trek: Deep Space Nine documentary “What We Left Behind” is set to debut in theaters in May. The crowdfunded documentary’s theatrical release will be done as part of the distribution deal that was signed with Shout! Factory earlier this year, and will include the Fathom Events one-night screening across the U.S. on Monday, May 13. 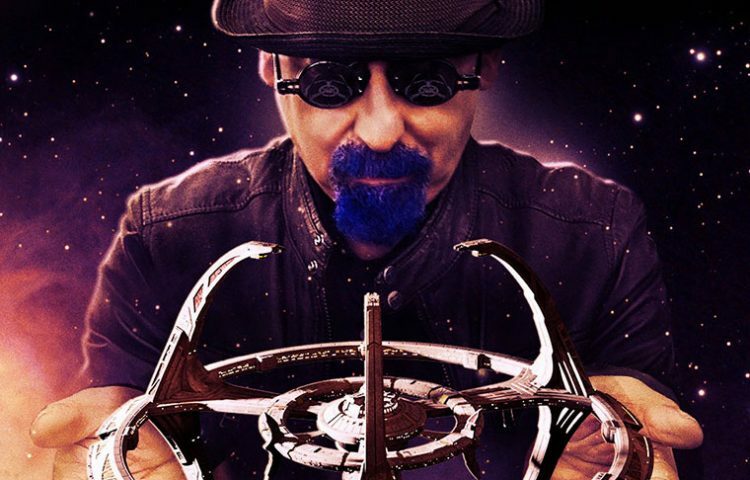 With a runtime of 2 hours and 10 minutes, the documentary will take an in-depth look into the DS9’s appeal through extensive interviews with the show’s cast and creators. According to Fathom, fans who attend the screenings will receive an exclusive two-sided 11×17 poster, along with a roundtable discussion on the making of the documentary. Tickets for the one-night event are scheduled to go on sale this Friday, April 12 on Fathom’s website. On Tuesday, IGN revealed a new trailer for the documentary, which includes tons of new footage. Check it out below.